Dear Lord Jesus, this story is a blinking neon-sign of grace, gloriously declaring what a wonderful, merciful Savior you are. No one is so welcoming, kind-hearted or caring as you. It’s also a Scripture that underscores that, of all the ways we love children, the most important way we love them is by constantly bringing them to you. Whether they’re babies, teenagers, or adults themselves, it makes no difference. At every stage of life, our kids need you, Jesus, more than air, water and a tomorrow. For our children who’ve yet to find life in you, have mercy on them and bring them to a saving knowledge of yourself, Jesus. They don’t just need to “grow up” and be responsible. They don’t need religion or a mature spirituality. They don’t need moral reform and a haircut. They need the gospel of your grace—they need you. Show them how much they need you, and show them how much you love them. Keep them restless until they rest in your complete forgiveness and perfect righteousness. More than we want Harvard for our children, we want heaven. Jesus, some of us grieve the ways we’ve made the gospel less than beautiful and believable to our children. 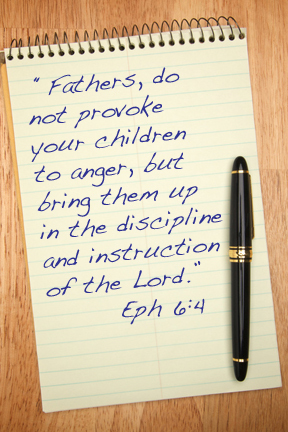 Forgive us, and show yourself to be the God who is limited by nothing, including parental self-righteousness. Transcend the ways we’ve blown it. But also grant us humility and grace to repent, first before you and then to them. 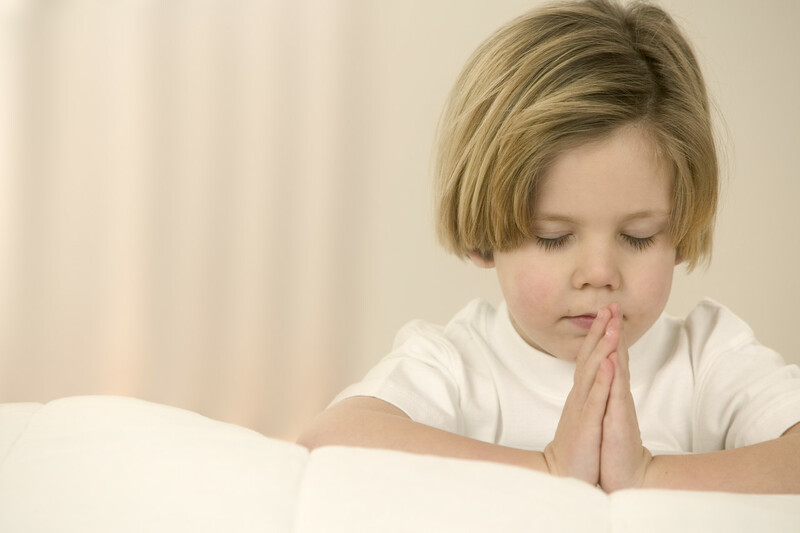 Free us to give our children the gift of our repentance. For our children who know you but currently seem to have waning or zero interest in you, or even ambivalence or antipathy toward you, hear our cry. Restore to them the joy of your salvation. Our confidence is in the our Father’s promise to bring to completion the good work he’s begun in each of us, but Jesus, we cannot afford to be either presumptuous or passive. Work powerfully. Work presently. Work persistently, we ask for your name’s sake. Give us patience with their doubts. Give us forbearance in their struggles. Give us grace to welcome prodigals home. Lastly, Jesus, we ask you to restore us to the childlikeness of our early days of knowing you. Free us from childishness, indeed, but renew our hearts in childlike joy, playfulness, gratefulness, and simplicity. Our bodies and minds are getting older, but cause our hearts to dance, once again, in the utter and matchless delight of being loved by you. So very Amen we pray, in your tender and glorious name.